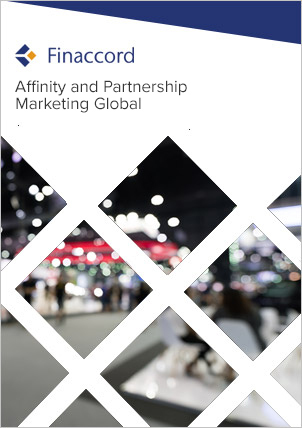 to develop an international strategy for your own organisation to create partnerships with coalition loyalty programs that is fully informed by wide-ranging research on the subject conducted at a global level. management consultancies: are you helping a client firm to understand its own strategy with respect to coalition loyalty programs? This study will provide you with rapid global insight into the subject, saving time and effort on researching the subject yourself.